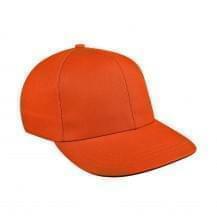 Are you looking to get custom prostyle fitted hats & caps in bulk and at discounted rates? Our products are 100% Union Made in USA, and you have a wide array of styles and colors to choose from. When it comes to custom hats and caps, there are many practical uses in terms of business marketing or a launch of new products. For instance, you can hand them out at a fundraising event or a trade show, where you may get a lot of potential customers. Being a union shop, Unionwear guarantees a peace of mind for all our clients. All our custom hats and caps are Union Made in USA and offered at wholesale prices. Contact us today to get your logo embroidered on your own custom hats.